Business stationery professional business identity builds up on small things. 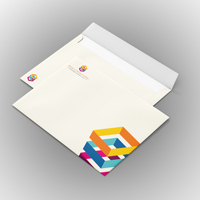 Brand your business stationery that represents your company’s distinct image. Letterhead Printed in Full Color on 70lb White Offset Stock on 1 or 2 sides. 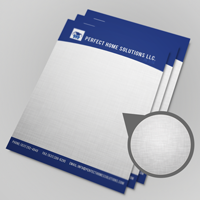 Linen Letterhead Printed in Full Color on 70lb White Laid Linen Stock on 1 or 2 sides. 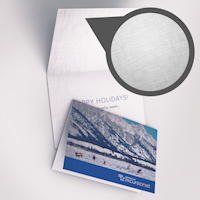 Envelopes Digitally Printed in Full Color on One or Two Sides on 70lb White Bond Stock. 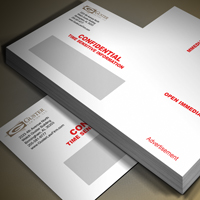 Envelopes Offset Printed in Full Color on 70lb White Bond Stock. Linen Envelopes Offset Printed in Full Color on 70lb White Laid Linen Stock. Natural Envelopes Digitally Printed in Full Color on One or Two Sides on 70lb Natural White Stock. Greeting Cards Printed in Full Color on 14pt Card Stock with Folding Score Included. 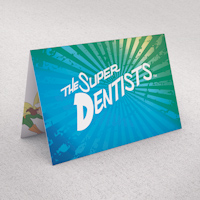 Dull Matte Greeting Cards Printed in Full Color on 14pt Dull Matte Card Stock with Folding Score Included. Full Color Foil Greeting Cards Printed on 16pt Card Stock with Full Color Foil and Folding Score Included. 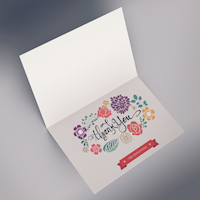 Natural Greeting Cards Printed in Full Color on 14pt Natural White Card Stock with Folding Score Included. Linen Greeting Cards Printed in Full Color on 100lb Linen Cover Stock with Folding Score Included. 3D Lenticular Greeting Cards Printed with New Effects like Morph, Zoom, Full Animated, and True 3D Effect.